Lysandre: To my beloved Kalos region and the entire world. I’m Lysandre. Team “Flare” is with me to do my bidding. I have an announcement. Lysandre: We are here to remake the world into a place of pure beauty and peace. Team “Flare” purpose is to transform our world into an exquisite example of Creation. This pokemon’s name is Zygarde, a legendary pokemon who will preside over The New Order of the Kalos region. So, as leaders of This New Order we have decided to join forces with this powerful guardian of Creation. Zygarde is angry at the behavior of both people and pokemon. The discipline of this world has been lost. Humanity is out of control. We have forgotten how to share. Without sharing people begin to steal from each other. When that happens there is not enough for anyone. In order to live in peace without stealing we must reduce the number of beings on this planet. Only the chosen ones will move into our brightful hopeful future. We are team “Flare” along with the fury of Zygarde will be the ones who will make that judgement. The New Order will do away with the Chaos of the world and bring about the beautiful future we desire. 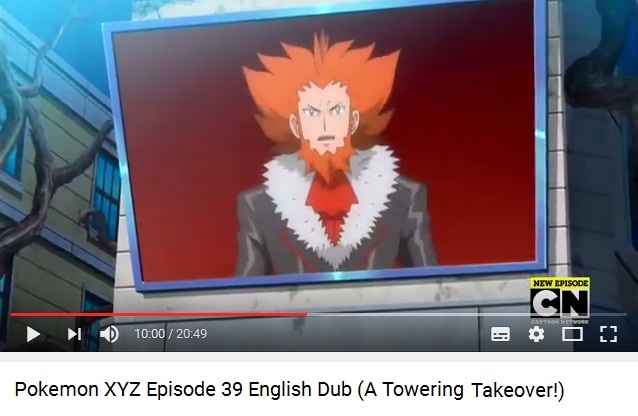 Lysandre: So, Ash, I’m going to use your bond phenomenon in service to my New World. You’re able to gain that powerful strength without a Keystone, purely through your bond! When I saw that I was thrilled! Ash, you have shown me there are limitless possibilities with pokemon still. And I want that power for myself! 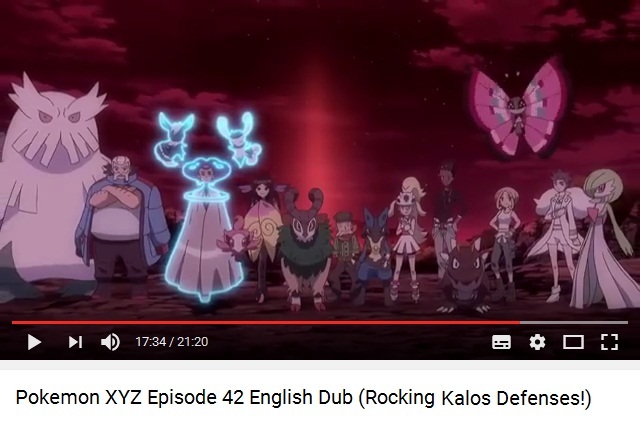 Lysandre: The energy from this light is powerful enough to control Zygarde, but now Ash, now Greninja, I’m also going to control your bond phenomenon. Ash: There’s no way you’re ever going to control the two of us! 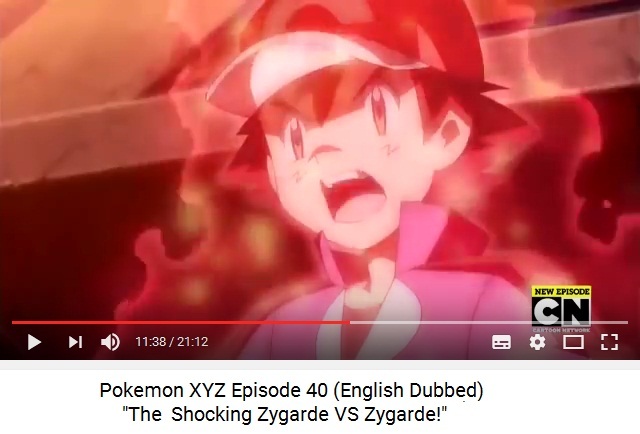 Lysandre: You still don’t understand, do you Ash? When the current world becomes a thing of the past you two will become the chosen ones who will guide all of humanity! Ash: We’re never going to become any of that! We’re not ever going to change! Alan, I don’t know what happened to you but you’ve got to stop all this now! I don’t care about what you’ve done. I… I believe in the Alan I know. I really care about this world! I care about people and pokemon who call this world home. And you won’t destroy it! No way! Alan: Ash, no! Are you okay? Lysandre: Truly brilliant! Mega-evolution energy can’t stop your bond! Alan: Because of you... My head is clear. Alan: We’ve got to stop this. Together! Alan: Charizard, let’s go! Use Dragon Claw to free Pikachu and the rest! Ash: You’re ready to do this?! Lysandre: Do you honestly think you can defeat me?! Alan: We must! We’re going to prove to you that protecting someone takes real strength by beating you! 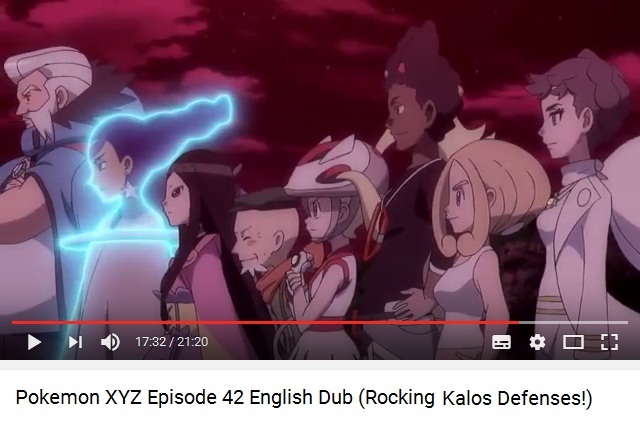 Lysandre: Alan, you really disappoint me. None of you will be needed in the new world I’m creating. Ash: Needed or not needed, who are you to make that decision? !